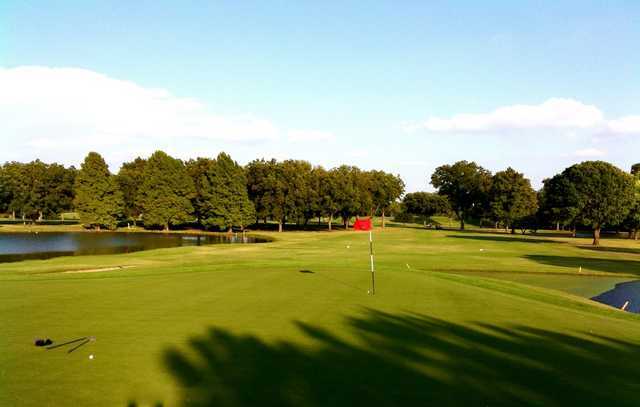 Jimmy Clay Golf Course opened in 1974 with a 6,931 yard Joe Finger design that incorporates Williamson Creek. 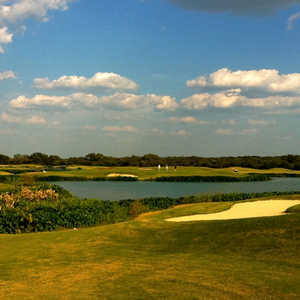 This track is flat as well, and is noted for its generous fairways and large, elevated greens. 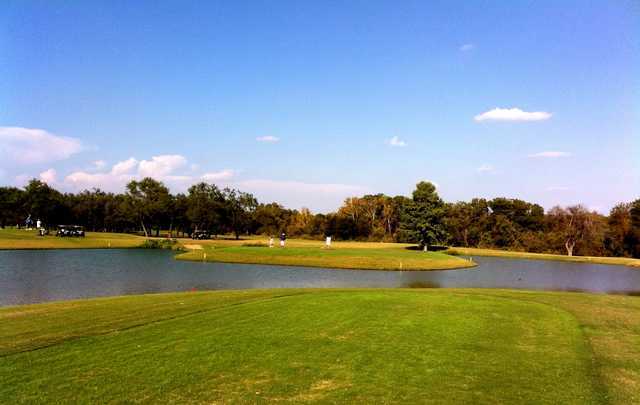 The first and last holes are perhaps the most memorable. No. 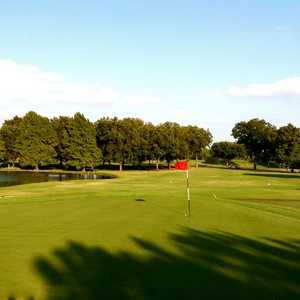 1 serves up a blind approach shot over a hill into a skinny green, and the 400-yard doglegged 18th plays into the wind with water on the left side.